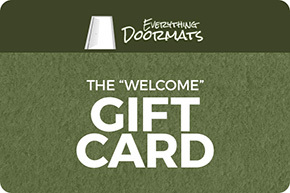 Want to see what is on sale at Everything Doormats? Check out our clearance items page. Here you will find a great selection of doormats, floor mats and area rugs that have been marked down to clearance prices so that we can make way for new inventory.